Chiswick House, a stunning 18th century villa, boasts 65 acres of gardens, from classical vistas to ponds and fountains. 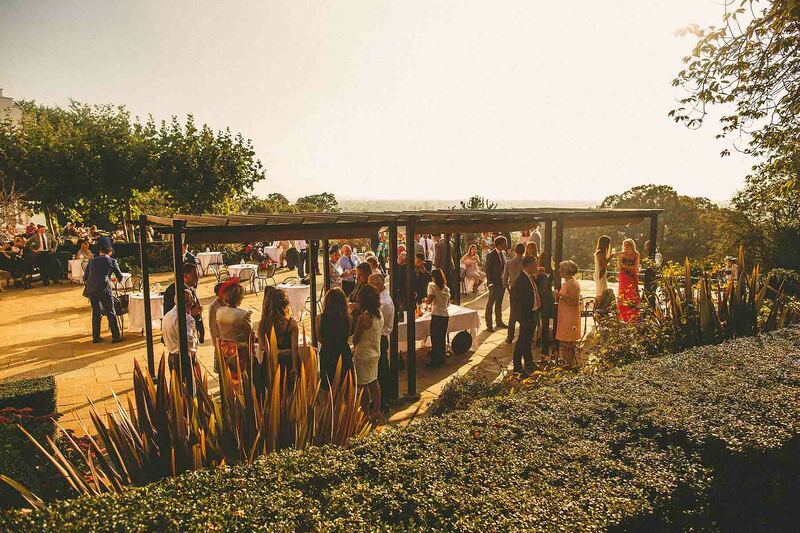 Is it the perfect place to host a wedding? You bet. What’s even better is that Chiswick House is in London. The house, formerly Lord Burlington’s villa was originally inspired by Andreas Palladio and Inigo Jones and is one of the most glorious examples of 18th century British architecture. On top of that the gardens are the birthplace of the English Landscape Movement. Chiswick House is certainly a major place of cultural significance in West London. The detail in the architecture and design is fantastic, everything from the stunning ceilings of the upstairs rooms to the beautiful velvet wallpapers show the quality and class of the estate, managed by English Heritage. While the grounds might look stunning and today have a rightful claim to the perfect wedding venue for London-based newly weds, it hasn’t always been that way. During the 19th century the house fell into decline, it was used as an asylum (mental hospital) in 1892 and then in 1929 it became a fire station! The villa also suffered damage during World War II so it’s come a long way to get the Grade I listed status that it currently holds. So how does it hold up as a wedding venue? 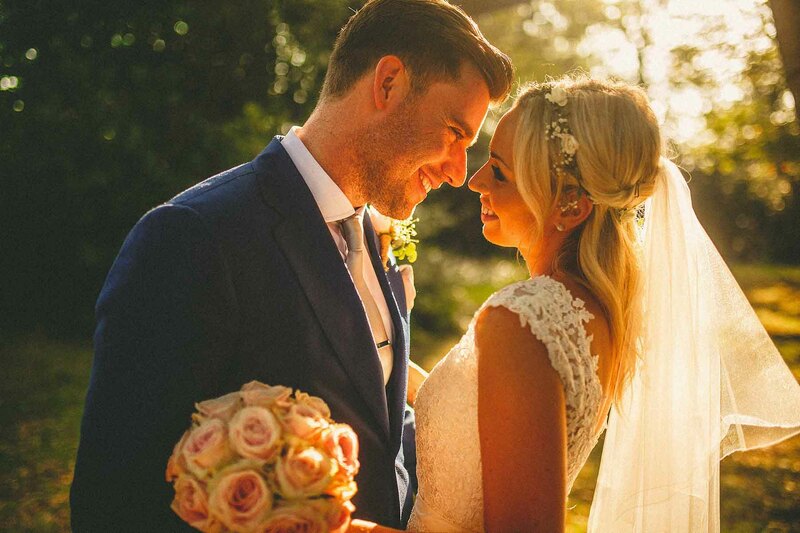 The classical landscape is a big hit with London based couples and it’s one of the best places in the area for newlyweds to celebrate with their loved ones in a classically beautiful environment. When we’re talking about wedding photography Chiswick House is truly stunning. From the Roman-style Palladian villa to the landscaped vistas and statues and garden buildings. Chiswick House is bursting with elegance and character – something that is very apparent in the photography. 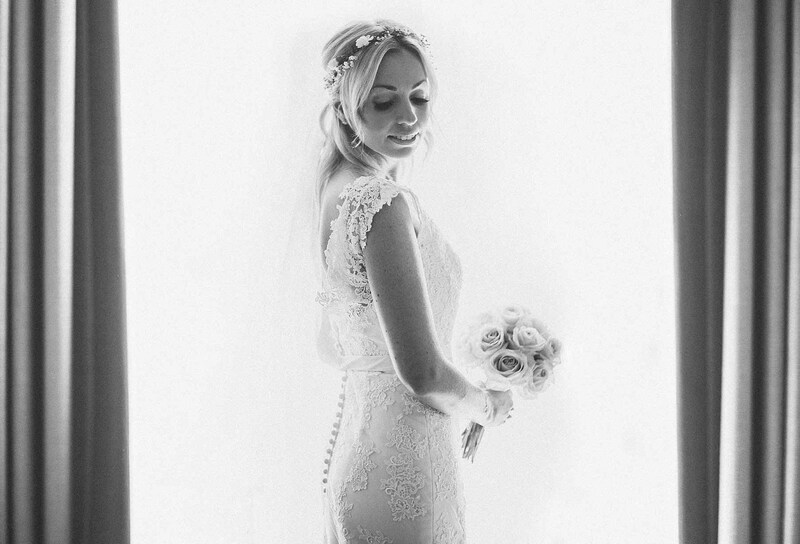 The grounds – in all seasons provide beautiful backdrops for imagery, especially bridal portraits . I think my favourite season to shoot in is Autumn as the brown, red and orange hues look incredible under the October light. 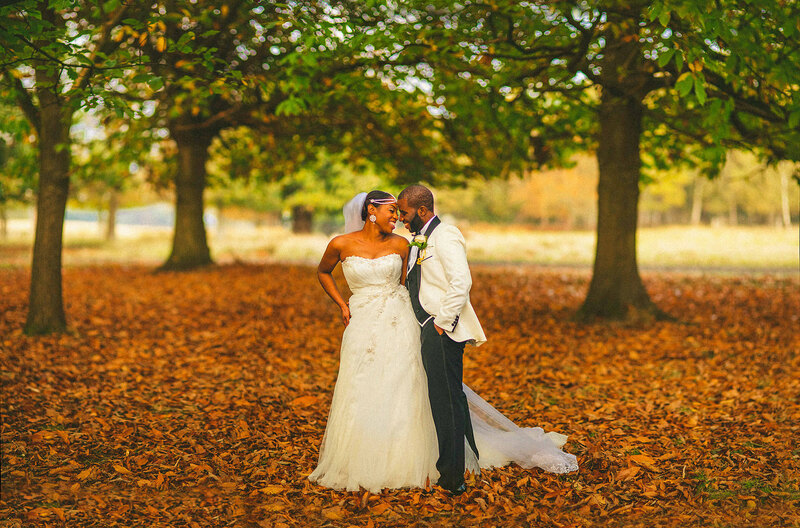 Autumnal wedding photography is always such a treat! Chiswick House has so much to offer for every bride and groom especially those living in or near London. There’s plenty of space to host family and friends and you have a choice of two venues, Chiswick House itself, which seats 64 or the Burlington Pavilion which takes more – up to 220. It’s a phenomenal venue for civil-ceremonies, receptions, speeches, meals, parties and everything in between. There is also a marquee available which means that if the weather decides to change for the worst your guests will be covered. Weddings at Chiswick House in London don’t look like regular London weddings. The glorious structure of Chiswick House makes you feel like you’re in a country manor far from the hustle and bustle of the city. When really you’re not too far from Chiswick overground station. 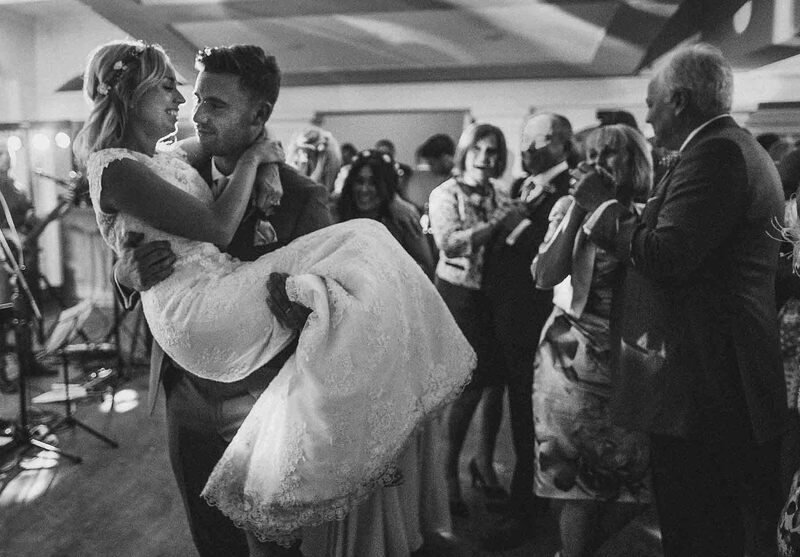 I’ve seen a range of weddings at the venue, traditional english weddings as well as a couple of amazing Indian celebrations. The bottom line is that they all look amazing- I’ve been told my photos really highlight this. Diamond staircases, golden decour, a large dome roof, and ancient paintings of immense value are just part of what you get with Chiswick house. While you’d imagine the incredible style and elegance might make the venue seem less intimate. You’d be wrong as the shape and size of the ceremony room always creates a close and intimate feeling. If you’re looking for class and want to make a statement for your wedding without going lavishly over the top (there’s nothing wrong with that!) then Chiswick House could be a great option for you. It’s an incredible wedding venue and everything in the grounds fits in perfectly with the environment and 18th Century landscape – it really takes your breath away and is quite unlike most other venues of its kind within the M25. 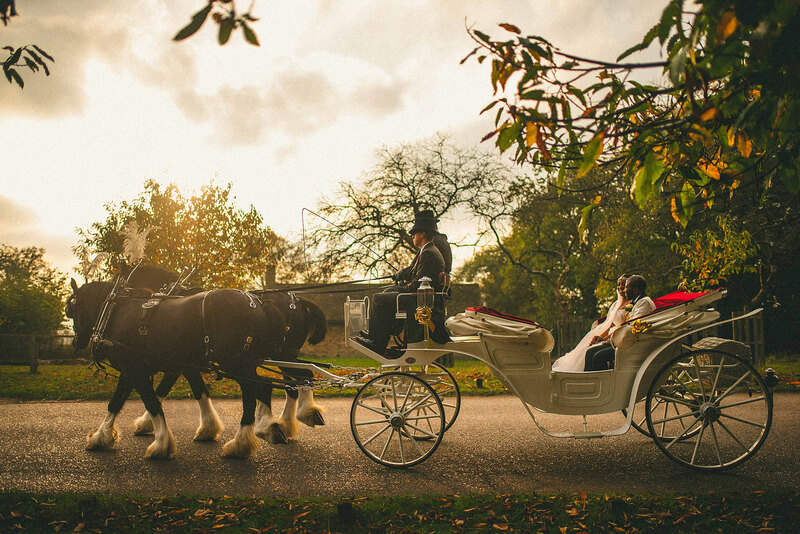 Getting Married at Chiswick House in London?